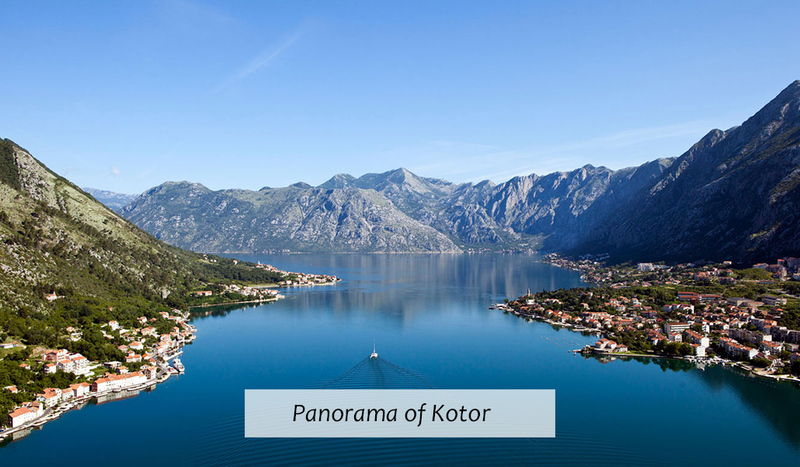 Perast is small, peaceful town and one of the most popular Montenegrin resorts. 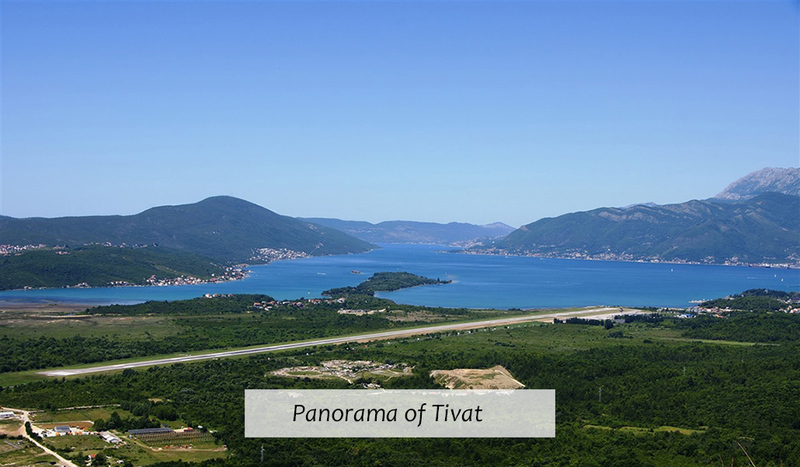 It is well known for its rich culture, baroque architecture and museums. 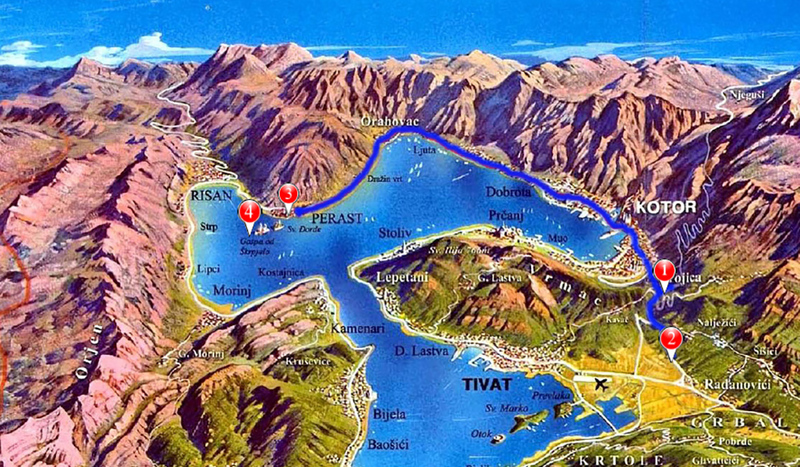 In Perast, at the end of 17th century, the first naval school was founded, directed by Marco Martinovich, in which Russian aristocrats learned nautics. 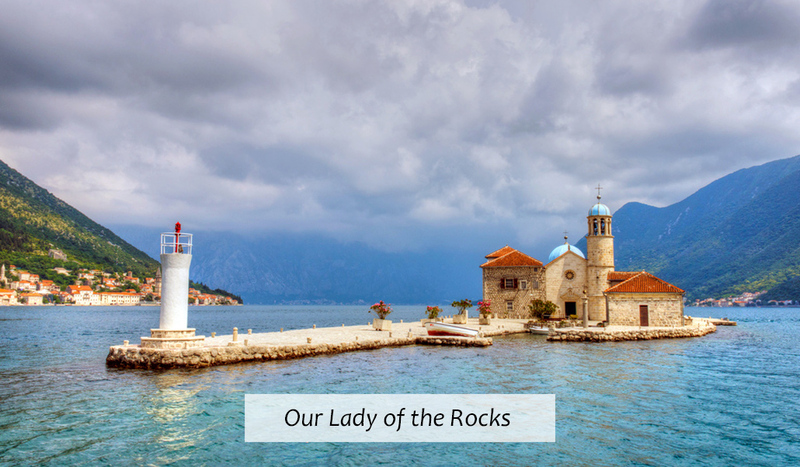 You will have free time to explore the town and visit the Catholic church Our Lady of the Rocks built on an artificial island made of 150 sunken ships in late 15th century. The church contains numerous examples of silver and gold items donated by local sailors in accordance with the popular belief that it will provide them with good luck at sea. If you’d like to start your trip from elsewhere please let us know and we will make the arrangements for you. **Please note that this tour’s duration and itinerary can be changed and adjusted to fit your group’s interests.